The Skagit River area (830) From HWY at mount Vernon Memorial bridge to mouth of Gilligan Creek. Fishing season open today June 1, 2015 – January 31, 2015. Daily limit of 2 trout per day allowed. See WDFW regulations for further details. 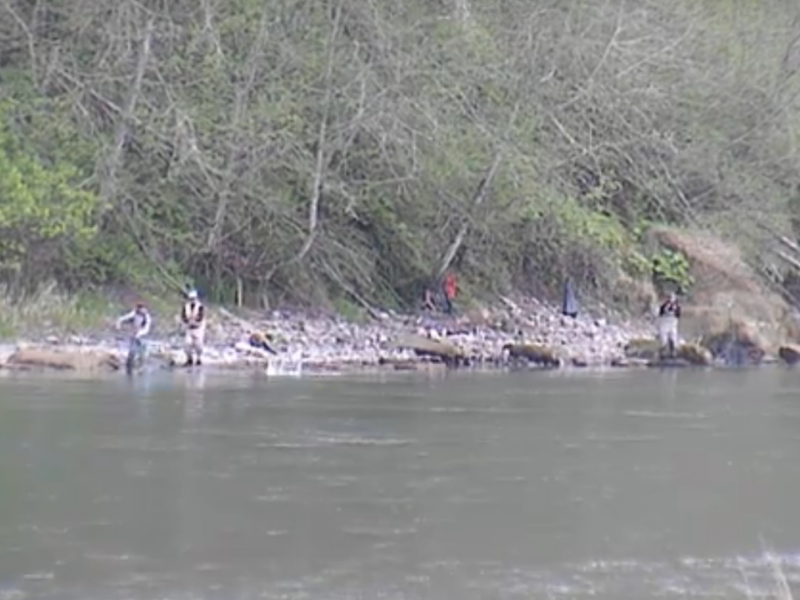 This Concludes our 2015 Skagit River Fishing Report. 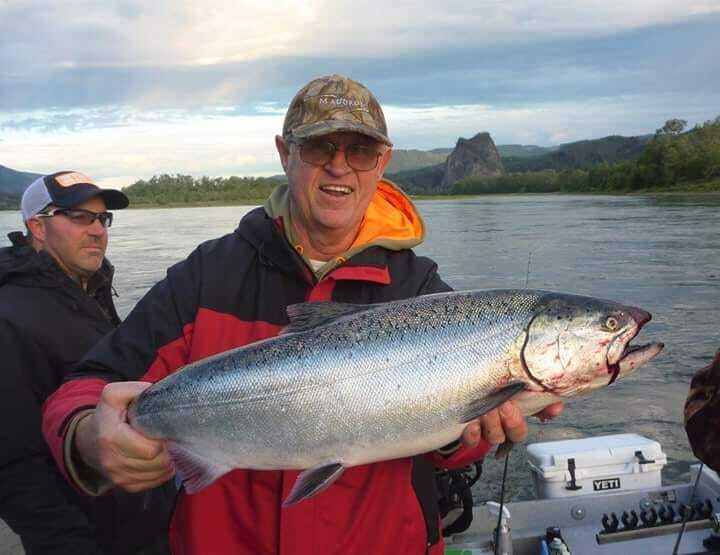 Lunker’s Guide 2015 Skagit River fishing report! 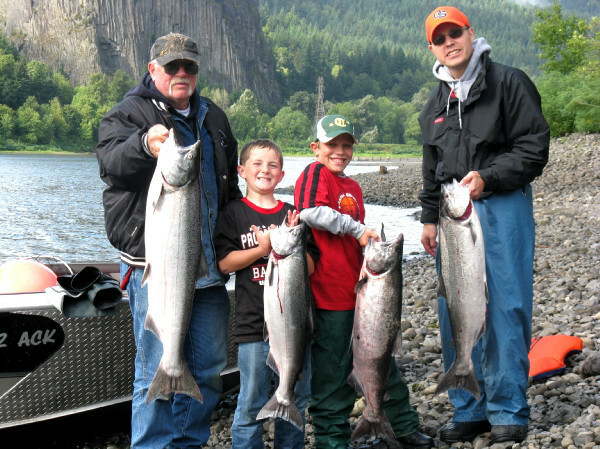 Click Here for more 2015 Skagit River Fishing Reports. 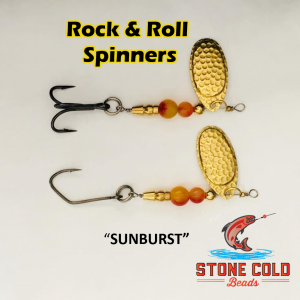 Click here to hire a Lunker Elite Fishing Guide for the Skagit River!